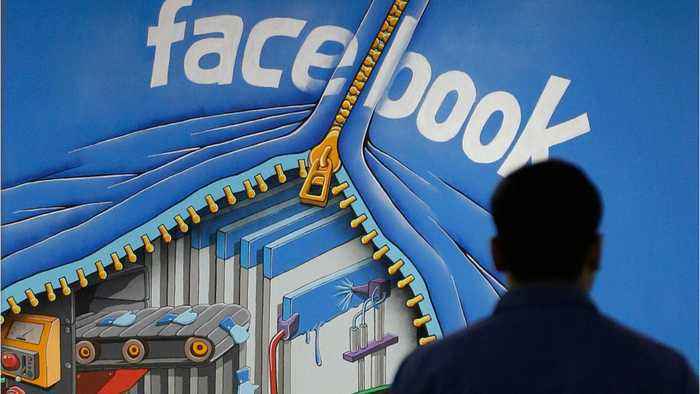 On Friday, social networking giant Facebook released its Proxy Statement ahead of its annual shareholders meeting that will take place on May 31, 2018. Included in the financial filing was information on the pay ratio between CEO Mark Zuckerberg and the median worker. It was released for the first time as a result of 2010 Dodd-Frank post-financial-crash regulation. For Facebook, the median pay package was $240,430 in 2017. In other words, if all 25,000-plus Facebook employees were lined up in a row (excluding the CEO), ordered from lowest-paid to highest-paid, the person in the very middle of the line is being paid $240,000. That's total compensation, which includes salary, bonus, and stock grants.